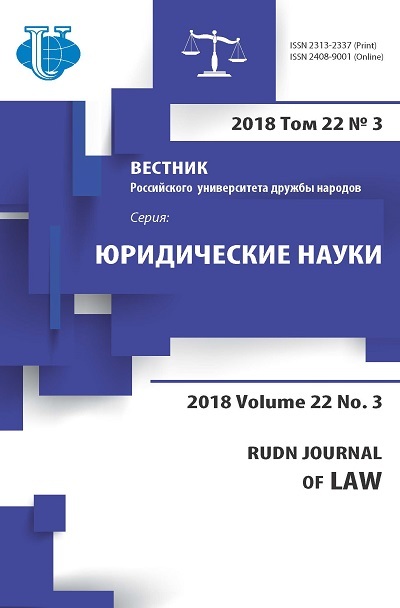 This article analyzes the concepts of personal status, fixed by the constitutions of states representing different legal families. There are three basic concepts of personal status: liberal, moslem, socialistic. 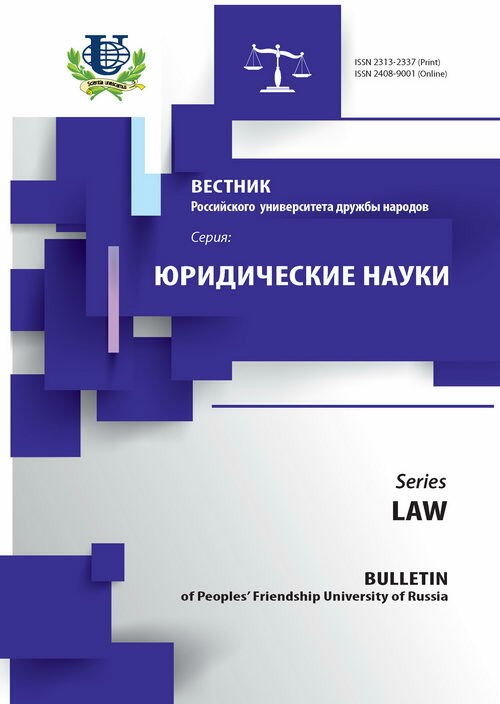 There are indicated the specifics of constitutional rights, freedoms and duties of man and citizen, due to the corresponding concept. It is concluded that the concept of the constitutionally fixed status of the individual is one of the principles of political and social system, and it determines the list and contents of the main and branch rights, freedoms and responsibilities, it defines goals, objectives and content of the activities of the state bodies. constitution, concept of personal status, constitutional rights and freedoms of man and citizen, constitutional duties of man and citizen, restriction of rights and freedoms of man and citizen, legal system, legal family.